Mr. Boorady is the Founding Managing Director of Health Catalyst Capital. He is a Member of the General Partnership and leads the Investment Committee. 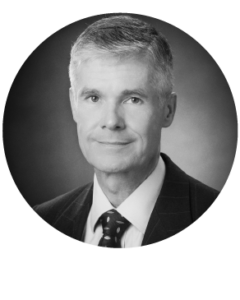 He has over 25 years of professional experience with healthcare investment and information technology. 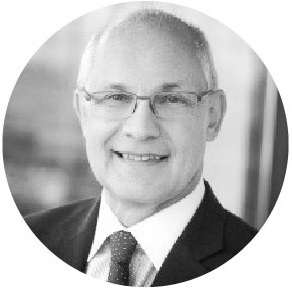 Charles’ career includes over 20 years as a leading healthcare equity analyst with major investment banks including Credit Suisse, Goldman Sachs, and Citi. 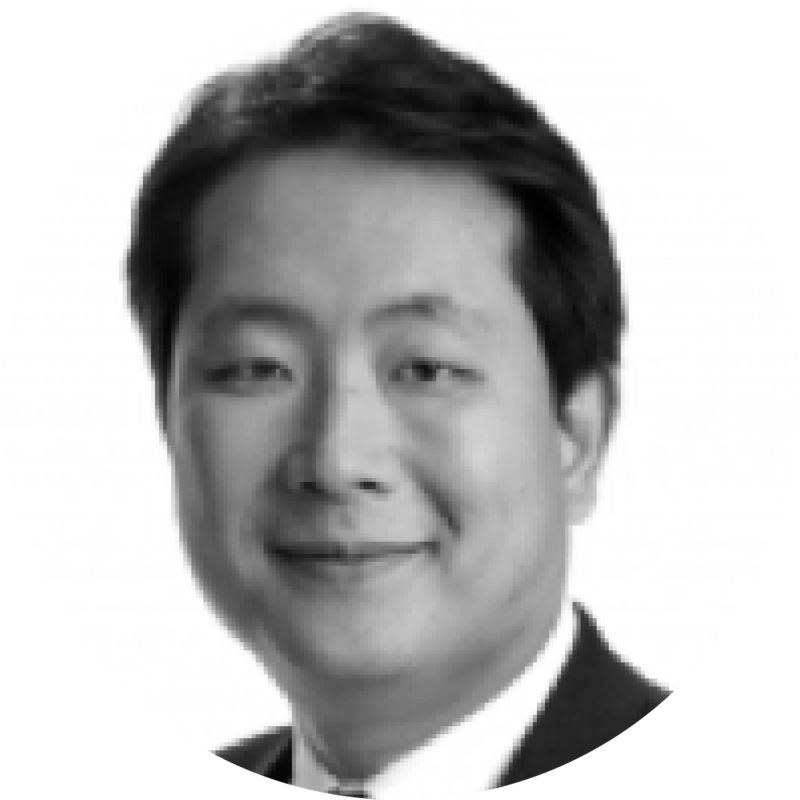 He was involved underwriting a wide range of deals, most notably as the sole lead analyst on the demutualization and IPO of Anthem in October 2001. As an equity analyst, he was: ranked #1 by Institutional Investor Magazine for his coverage of Managed Care, for which he ranked top 3 in the country for over a decade; named among the “Dazzling Dozen” by Forbes Magazine, and; often quoted in national and trade press for his insights on healthcare industry trends. In an earlier stage of his career, Mr. Boorady was a technology consultant for Accenture, a global consulting firm. 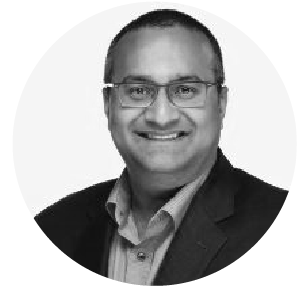 He is a Founding Advisory Board member of The Oliver Wyman Health Innovation Center, convening leaders to identify business solutions to improve healthcare outcomes. 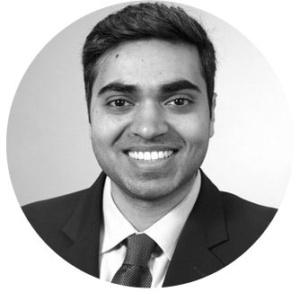 Mr. Boorady has an MBA in Analytic Finance and Statistics from The University of Chicago and a BS in Engineering from Cornell University. Mr. Ross is a Member of the General Partnership of Health Catalyst Capital and member of the Investment Committee. He also serves as Chief Financial Officer, Chief Operating Officer and Chief Compliance Officer. 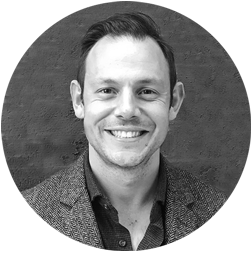 Prior to joining HCC, Dan was a business executive, entrepreneur and investor active in tech-enabled enterprises in the healthcare services sector. Dan joined HCC after the successful exit of ArcWell Medical, a New York-based provider of post-acute and long-term care physician services he founded and ran. It was sold to IPC Healthcare (NASDAQ:IPCM) in 2015. Before founding ArcWell, Dan in 1996 co-founded Allegiance Health, a physician network providing medical claims-handling services to the insurance industry. After leading Allegiance Health for eight years, in 2004 Dan and his partners sold that organization to a New Jersey based public company, where he served for two years as Executive Vice-President, managing a division providing similar services nationally. Before co-founding Allegiance Health, Dan spent 13 years in the investment banking industry, largely at Salomon Brothers (now part of Citigroup). 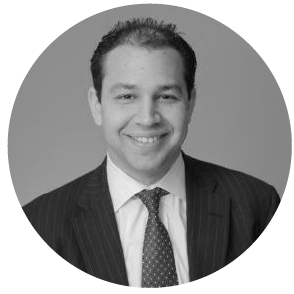 Prior to his investment banking career, Dan practiced law with Cravath, Swaine & Moore in New York City. Dan is currently Chairman of the Board of Directors of Open Door Medical Center, a provider of primary health care and human services to underserved individuals in Westchester County, NY, and is a volunteer advisor of recent college graduates through the Harvard Alumni Association. He has recently retired as a member of the board of directors of Summit Preparatory School in Kalispell, Montana, and is a former member of the North London Board of the Prince’s Youth Business Trust, an organization providing mentorship for young entrepreneurs in the United Kingdom. Dan graduated from The University of Virginia School of Law, where he was an editor of the Virginia Law Review, and Harvard University. 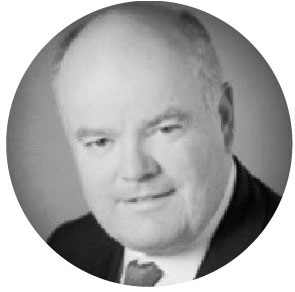 Colin Devine, both directly and as an Operating Partner at Health Catalyst Capital and as a Senior Advisory Partner for Grail LLC, provides consulting services to the insurance and investment management sectors. Previously, Mr. Devine was a sell-side equity analyst for over 17 years including 15 years as a Managing Director with Citigroup Investment Research responsible for coverage of North American life insurance companies. He was consistently ranked among the top analysts in the insurance sector and on the Institutional Investor All-America Research Team for 14 straight years where he held the #1 ranking in the Life Insurance Equity Research category for six consecutive years. Mr. Devine was also Director in Standard & Poor’s Insurance Ratings group. Preceding that, he was a vice president of a major Canadian life insurer where he was involved in investment and risk management as well as a number of corporate development and treasury initiatives. Colin is also a frequent guest speaker at various industry conferences held by the American Council of Life Insurers (ACLI), Life Insurance Marketing Research Association (LIMRA) and the Society of Actuaries (SOA) as well as corporate boards of directors. 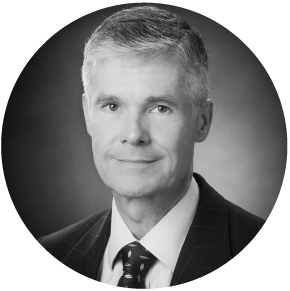 Mr. Devine is a Chartered Financial Analyst, Chartered Professional Accountant and a Certified Financial Planner. He holds an MBA in Finance from the Schulich School of Business, York University, in Toronto, and a B.Sc. in Biology from the University of Guelph. 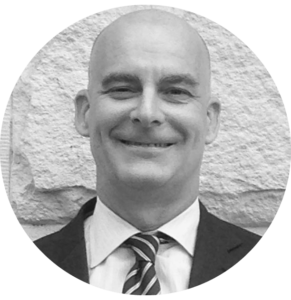 Mr. Hanmantgad is a Principal at Health Catalyst Capital where he is also a member of the General Partnership and the Investment Committee. Nikhil has a background in healthcare investment research at Goldman Sachs and Citigroup; and healthcare entrepreneurship including technology development, web and mobile design. Prior to joining HCC, Mr. Hanmantgad founded a healthcare technology start-up, MedTools, a web and mobile product used by physicians to find information on medical devices. Within his role at MedTools, he led company fundraising, hiring, product development, sales, and go-to-market efforts. Prior to MedTools, Mr. Hanmantgad worked for the investment bank Goldman Sachs in New York City where he covered the healthcare industry, and for the investment bank Citigroup where he previously worked with Mr. Boorady. Mr. Hanmantgad has achieved the highest award of Eagle Scout in the Boy Scouts of America and has passed the Solo Pilot Test for single-engine propeller planes which led to recruitment by the U.S. Air Force. Mr. Hanmantgad has an MBA in Management and Entrepreneurship from Columbia University and a BS in Finance and International Business from New York University. Mr. Carey is an Advisor with Health Catalyst Capital where he serves as an Executive in Residence. Prior to joining HCC, he served as Executive Vice President, CFO and Director of Kohlberg & Co. backed Sunspire Health. Sunspire operates a network of addiction recovery centers including Florida, South Carolina, Massachusetts, Illinois, Texas, Oregon and California. Prior to joining Sunspire, Bryan served as President and CFO of 21st Century Oncology, one of the world’s largest providers of Integrated Cancer Care services. At 21st Century, he led the company’s growth strategy, acquisitions, development, operations, and finance. During his tenure the company completed multiple significant acquisitions, integrated oncology practices, developed the first bundled payment for oncology and developed health systems partnerships. Prior to 21st Century Oncology, Mr. Carey served as Managing Director of Vestar Capital Partners a middle market private equity firm. He was the lead operating partner on 8 investments and served as a director, consultant, and interim executive, including CEO, COO and/or CFO for various portfolio companies including 21st Century Oncology, Joerns Healthcare, Sunrise Mobility, DynaVox Technologies, Devilbiss Healthcare, Sheridan Healthcare, Consolidated Container and Essent Healthcare. Mr. Carey began his career with Manufacturers Hanover Venture Capital where he directed and participated in over 30 private equity investments, including management buyouts and later stage venture capital investments. Chris Doerr recently retired as Blue Cross and Blue Shield of Florida’s (Florida Blue) executive vice president and chief financial officer. He was also a member of the Company’s executive management team. Doerr had overall responsibility for finance, accounting, actuarial, underwriting, corporate tax, corporate planning, procurement, mergers and acquisitions, treasury and investments. Doerr was also CEO of Health Options, Inc. and chairman of the board for Diversified Health Services, Inc., both subsidiaries of Florida Blue. He also served as a director on a number of outside boards and continues to serve on the boards of CareCentrix and Main Street America Group. Prior to joining Florida Blue in 1995, Doerr worked at Cigna, where he began his career as an actuarial assistant and rose through a variety of positions to become the senior vice president and chief financial officer of Cigna’s Healthcare operations. Throughout his career Doerr has been active in the community. He is a current member and past chairman of the Board of the Jacksonville Symphony Orchestra, past chair of the United Way of Northeast Florida Finance Committee and Treasurer of the United Way of Northeast Florida. He is also a member of the National Advisory Council at the Institute for Public Health at Washington University in St. Louis, MO. Doerr holds a Bachelor of Arts degree from Washington University in St. Louis and a Master of Actuarial Science degree through the business school at the University of Michigan. He is a fellow of the Society of Actuaries and member of the American Academy of Actuaries. David H. Klein is a special advisor to the CEO of the University of Rochester (UR) Medical Center, a professor of public health sciences in the UR School of Medicine and Dentistry and an executive professor of health care management in the UR Simon Business School. Mr. Klein was the chief executive officer of The Lifetime Healthcare Companies (Lifetime) headquartered in Rochester, NY which was comprised of Excellus Blue Cross Blue Shield (BCBS), Univera Healthcare, Lifetime Health Medical Group, Lifetime Care, EBS-RMSCO Benefit Solutions and MedAmerica through his retirement in 2012. 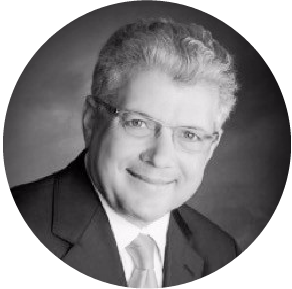 Mr. Klein serves as director of CTG, Francisco Partners startups, Landmark Health and Avalon Healthcare Solutions. He is a director of the University of Rochester spinouts, Cerebral Assessment Systems, PharmAdva, and WavoDyne. He is a board observer for Cogito and is a member of the Cressey & Company private equity fund Distinguished Executives Council. Mr. Klein serves as chair of the New York eHealth Collaborative which oversees New York State’s electronic medical records interoperability program. Mr. Klein is a member of the Johns Hopkins University Carey School of Business Healthcare Advisory Board. Mr. Klein received his Bachelor of Science from Rensselaer Polytechnic Institute and his Master of Business Administration from the University of Chicago. He was raised in Albany, NY and now resides in Pittsford, NY and Bonita Springs, FL. He is married to the former Dawn Palazzo and has two sons, Randy and Alexander, a step-daughter, Courtney Palazzo and three grandchildren. Jim has worked in virtually every area of U.S. healthcare, from private practice, to health maintenance organizations, to hospital chains, to pharma. 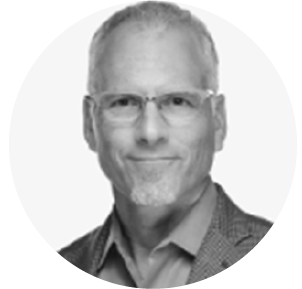 An industry leader in the provider marketplace driving innovation in care delivery and transformative payment models, Jim focuses on the strategic transformation of healthcare delivery systems, fee for value, and health reform. He was also a practicing Internist for 20 years in California, known for his innovation and tenacity in creating new models of care delivery. Prior to his tenure at Ascension and The Advisory Board Company, Jim filled the CMO position at Oliver Wyman where he was head of the Global Provider Strategic Consulting Practice. He also served as Senior Vice President and CMO for Vanguard Health Systems in Nashville, Tennessee, where he was responsible for a $3.2 billion integrated delivery system. Jim has a BS in biochemistry from Portland State, an MD from the University of Oregon, and has further training in Pharmacoeconomics. Peggy Scott served as Executive Vice President and Chief Operating Officer/CFO of Blue Cross and Blue Shield of Louisiana and as Chief Strategy Officer. Prior to Blue Cross and Blue Shield of Louisiana, Ms. Scott had a distinguished early career in public accounting. In a record 10 years, she advanced simultaneously to full partner and the first female office managing partner with Deloitte. Ms. Scott draws on unique experience in both insurers and fully integrated healthcare companies spanning hospitals to hospice. She is skilled in reinventing large complex U.S./International companies in dramatically changing environments. She served in Executive V.P., COO and CFO roles at Novant Health, Pan-American Life and General Health System where she led transformations, grew companies organically and with M&A, and led operations and finance in eight countries. Mrs. Scott is an advisor to healthcare, technology and private equity. 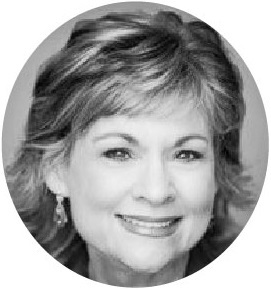 She is board chairman for CLECO, a consultant/advisor for Francisco Partners and serves on the Blue Cross Foundation board. Having served as president, she is on the LSU College of Business Dean’s Advisory Council. Prior service included International Plan Solutions, LLC, Partners National Health Plans, LA Superdome and corporations in Latin American. She is a former Adjunct Professor at Tulane’s Medical School. Ms. Scott was named one of ten Outstanding Young Women of American, featured in the Wall Street Journal as National Financial Executive of the year, and inducted into the American Institute of CPAs Hall of Fame. She is in the LSU Alumni Hall of Distinction, named a Tulane’s Outstanding Accounting Alumnus and holds a Ronald Reagan presidential citation. Peggy is a CPA and certified in Valuations/Forensics. She holds an MBA from Tulane and a B.S. in accounting from LSU. 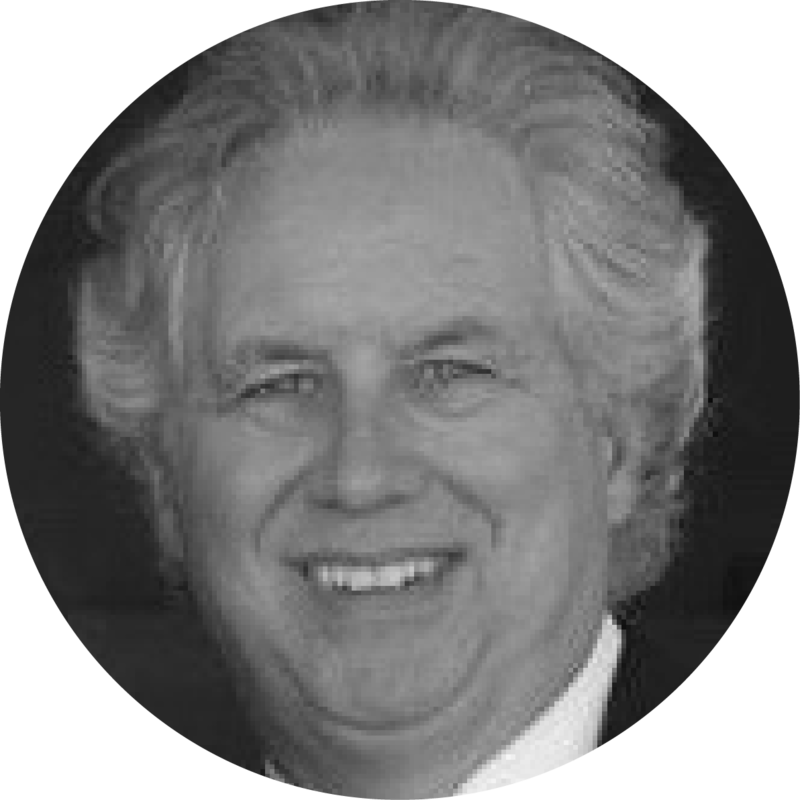 Brad Wilson is a senior business executive and policy expert with broad experience in law, health care, university leadership and governance, government and community service. He served eight years as President and CEO of Blue Cross and Blue Shield of North Carolina, the state’s largest health insurer and one of the 25 largest health insurers in the country. Brad positioned the company as a national leader in health care innovation and began North Carolina’s transition to value-based care. He led the company’s financial turnaround and developed a new corporate strategy. He also transformed the company’s culture and reinforced its commitment to North Carolina communities. During his tenure, Blue Cross NC’s revenues increased from $5.2 billion to more than $9 billion. As leader of Blue Cross NC, he was sought out nationally as a speaker and policy expert and was valued by leaders of both political parties for his insights on health care and business issues. Under his leadership, Blue Cross NC was the only health insurer to offer Affordable Care Act policies in all 100 counties of North Carolina, providing access to care to hundreds of thousands of people left stranded by other insurers’ departure from the ACA market. He is a tireless advocate for cost transparency, broader access and for affordable, high quality health care. Along with dozens of new community initiatives established under his tenure, Brad was chair of the Blue Cross and Blue Shield of North Carolina Foundation, an independent, charitable foundation that has invested more than $113 million in North Carolina communities. Brad’s 22 years with Blue Cross NC also included a number of other senior leadership positions, including oversight of the company’s law, government affairs, communications and operational areas. In honor of his accomplishments, the company’s Board of Trustees named him CEO Emeritus upon his retirement in 2017. Brad continues to be active in leadership of community and public policy matters. In 2015 he was appointed by the Chief Justice of the state Supreme Court to co-chair the North Carolina Commission on the Administration of Law and Justice. In 2017 he was named chair of the Governor’s Commission on Access to a Sound Basic Education, which will make recommendations on how North Carolina can meet public education requirements in the state constitution. Brad is also a past chair of the University of North Carolina Board Of Governors. Previously Brad practiced law and also served as general counsel to Gov. Jim Hunt, leading the governor’s legislative strategy, legal department and heading the Department of Public Safety. A lifelong North Carolinian, Brad holds a bachelor’s degree from Appalachian State University, a master’s degree from Duke University and a law degree from Wake Forest University. Dan Messina was most recently the Co-President of Health Advocate. He was one of the Partners of Health Advocate helping to take it from a start up to a nationally recognized health services company with nearly 50 million users. 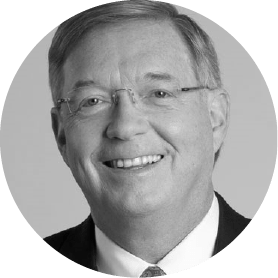 Prior to Health Advocate, Dan was the CEO and President of Magellan Health Services, a Fortune 500 Company, one of the largest Behavioral Health and Employee Assistance companies in the world. Before joining Magellan, he was the CFO of Aetna Healthcare and the Head of Business Strategy for Aetna. During his time with Aetna, he helped engineer the transition of Aetna from a multi-line insurer to a health insurer. This included selling off the Property and Casualty and Financial lines of business while acquiring Health assets such as US HealthCare, Prudential Health and NYCare. Prior to Aetna, he held various financial positions with Cigna including the Director of Insurance Reporting. Messina began his career with Deloitte Touche and he was a CPA both in Florida and Connecticut. Messina has a Bachelors Degree in Accountancy from the University of Notre Dame. He has been very involved with Notre Dame serving as a member of their Arts and Letters Advisory Group. Currently, he is involved in several health-related start-up ventures as both an investor and advisor/Board Member. He resides in West Palm Beach and Connecticut. He is married to the former Marie Stefano and has two children and four grandchildren. 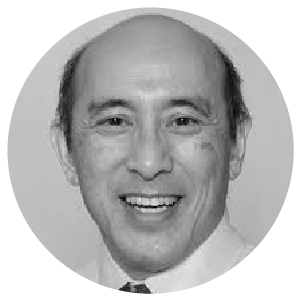 Dr. Richard Park is founder and CEO of CityMD, which is among the largest, fastest growing and most innovative urgent care businesses in the US. Dr. Park is a graduate of the Wharton School of Business at the University of Pennsylvania and completed his medical studies at Albert Einstein College of Medicine in NY. He completed his training in emergency medicine at Long Island Jewish Medical Center’s residency program where he served as chief resident. 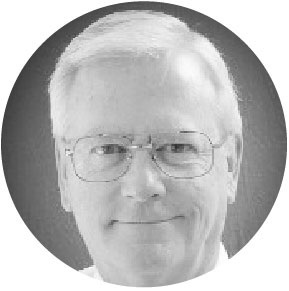 He is board certified in emergency medicine, and has earned multiple honors for his extensive teaching in the field. He is the author and co-editor-in-chief of McGraw-Hill’s Intensive Review of Emergency Medicine. 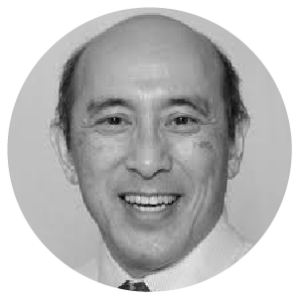 Dr. Park’s expertise in all facets of urgent care delivery and operation, combined with his vision for delivering easily accessible, top quality medical care have contributed to the success of CityMD. Dr. Park lives on Long Island with his wife and 2 children. 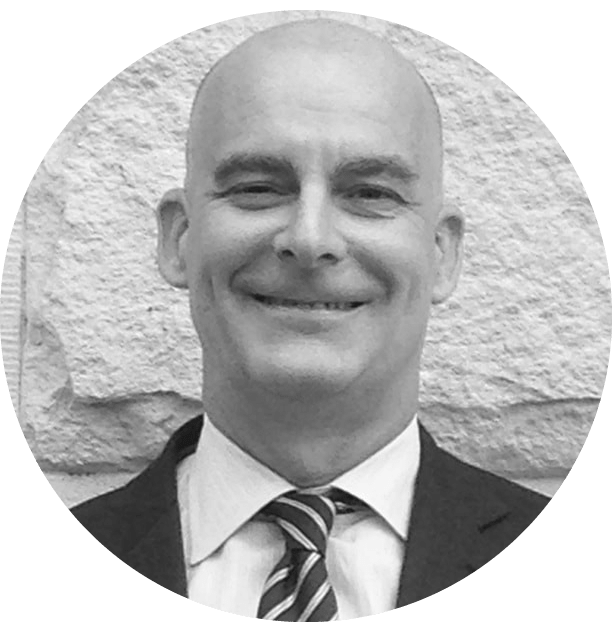 Gene has 25 years of experience in establishing and managing provider networks for and within health plans, starting with leading the team that launched Oxford Health Plan’s Medicare Advantage plan and rapidly grew it into an $850 million business. He led Operations and Development for Aveta, developing Chronic Special Needs offerings within their Medicare Advantage health plan including responsibility for network development and contracting with groups, physicians, and hospitals. He served as VP of Health Facilitation for CIGNA HealthCare and Chief Operating Officer of Opticare Eye Health, before becoming President and Chief Development Officer for a large multi-state physician practice business focused on home visits by physicians and nurse practitioners to Medicare and Medicaid insureds. From 2012 to 2018, Gene was with Remedy Partners where he ran their bundled payment business with a focus on skilled nursing facilities. Gene holds a bachelor’s degree in chemistry from Cornell University and Masters in the Management of Technology from M.I.T. 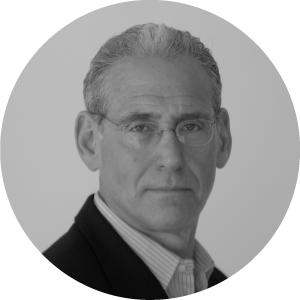 Mark Stern has been involved in healthcare innovation and transformation for his entire career, initially with CIGNA where Mark developed business and worked with the company’s largest clients on creative funding approaches and benefit design. While at CIGNA, Mark served on the Sales & Marketing Advisory Council for 20 consecutive years, and worked closely with the executive leadership team on a broad range of strategic initiatives. After working at CIGNA, Mark served as a member of the original executive team at ActiveHealth Management, a leading clinical decision support technology company, which was ultimately acquired by Aetna. Mr. Stern has spent the last several years consulting for healthcare service, clinical & technology companies. His expertise includes developing and implementing creative go-to-market strategies as well as sales and relationship management. Additionally, Mr. Stern works with a select group of large employers/welfare funds on innovative employee benefit programs. He is involved with private equity and venture capital investors, assisting with pre-acquisition due diligence and currently serves as a founding member of the OptumHealth Consultant Advisory Board. 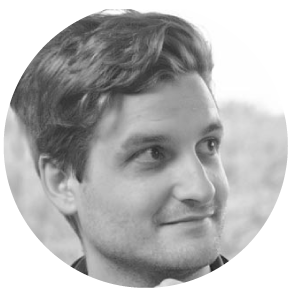 Vytas joined ReferWell in 2016 as CEO. Prior to joining the company, Vytas was CEO and co-founder of CMC, a company that helps banks and other financial creditors to better manage their customers’ experiences, and built that business to include top utilities, credit card, real estate, and student lender clients in North America, Europe and Australia. Vytas started his career with IBM in various sales and product development management roles; was President and COO of Health Information Technology; was SVP at Sky Alland Marketing and President/CEO The Data Group; and was VP/General Manager of Americas Operations for Frontec AMT. Vytas co-founded Adeptra, Inc. (purchased by FairIsaac Corp in 2012) as well as CMC. Vytas holds an AB with high honors in Economics from Princeton University and an MBA from Harvard Business School. 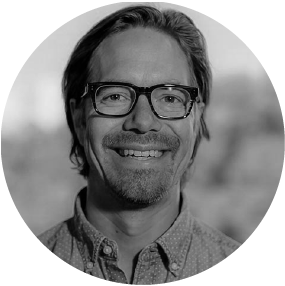 Dr. Jeff Bander is co-founder and a board member of ReferWell. He is an innovative and successful Interventional Cardiologist. Dr. Bander is acutely attuned to his patients’ needs and has built several successful offices in three NYC boroughs as a result of the growing demand for his medical care. He has brought cutting edge and cloud-based technology to his offices, which has enabled him to improve patient care and drive efficiencies of his staff. Enam Noor is founder and CEO of Insightin Health. Enam has 15+ years of analytics and digital marketing experience in the health plan space, including customer acquisition, retention, and win-back activity. 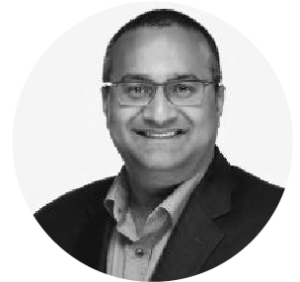 He has provided solutions for Kaiser Permanente, La Quinta, Dickies, Johns Hopkins Healthcare, Magellan, Highmark, Masterbrand, Target, and other prominent industry leading brands. Enam successfully architected several multi-million dollar campaign automations to improve ROI and gain revenue for clients. 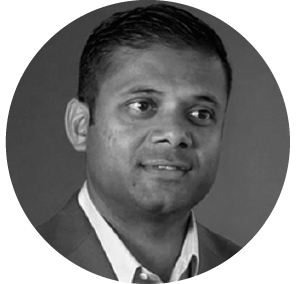 Dr. Nagarajan is a founder and the Chief Executive Officer (CEO) at PierianDx. He is trained as a physician-scientist with deep experience in molecular biology, molecular laboratory workflows and techniques. His multiple informatics subspecialties include bioinformatics, biospecimen informatics, clinical trials informatics, and medical informatics. He currently serves on the College of American Pathologists (CAP) Molecular Oncology Committee and the Next-Generation Sequencing (NGS) Project Team and is a molecular pathology specialty inspector for the CAP. He is also an Adjunct Associate Professor at the Washington University School of Medicine Department of Pathology & Immunology. Dr. Nagarajan was formerly an Associate Professor at the Washington University School of Medicine (WUSM) Department of Pathology & Immunology and Genetics and directed the Alvin J. Siteman Cancer Center Bioinformatics Core and the Washington University Clinical and Translational Science Award (CTSA) Biomedical Informatics Program. From 2003-2015, Dr. Nagarajan and his group developed and supported broad biomedical informatics infrastructure to facilitate clinical and translational research and to support clinical genomic testing. With more than 50 peer-reviewed publications, his laboratory collaborated on numerous clinical and genomic projects by leading in silico analyses of diverse complex disease data sets. Michael L. Sanderson, the CEO of PierianDx, is a healthcare strategy and growth leader. He joined the company in 1H2018. 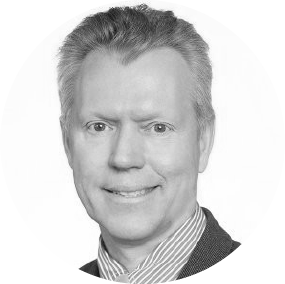 In his role at PierianDx, Sanderson will integrate the company’s unique value proposition for molecular labs into the broader precision medicine and healthcare delivery markets. Upon the merger of our portfolio company BetterDoctor into Quest Analytics in 1H2018, Ari who was the CEO and Co-Founder of BetterDoctor, became the CEO of the combined business enterprise. Prior to BetterDoctor, Ari led Nokia’s game and application studios where he was responsible for the creation of thousands of mobile apps with over 100M downloads. 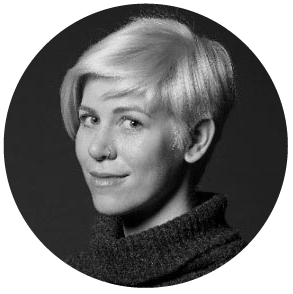 Ari has over a decade of experience in large scale technology leadership. 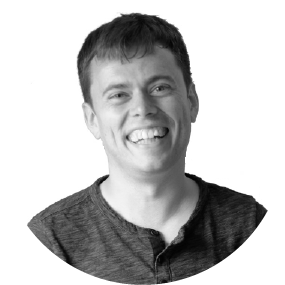 Brandon is a co-founder at Cardiogram, applying deep learning to medicine. 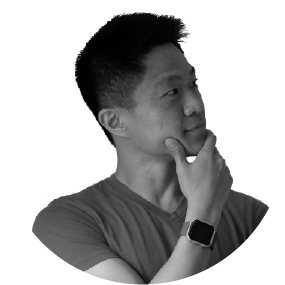 Previously, he was part of the HealthCare.gov rescue team, co-founder at Sift Science, and a software engineer at Google applying machine learning to payment fraud, search ads, and speech recognition for Android. He holds a B.S. in Computer Science from the University of Washington and is a data science advisor to the Health eHeart Study in UCSF Cardiology. Johnson is a co-founder at Cardiogram. He was previously a Tech Lead at Google leading efforts in Search and the Android Voice Assistant, and applying machine learning to user modeling, personalization, and recommendations. He holds a M.S. in Computer Science from Stanford, specializing in Artificial Intelligence, and a Bachelor of Software Engineering from University of Waterloo. 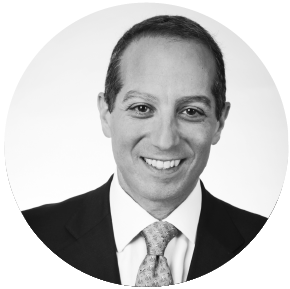 Dan holds an MD from Columbia University’s College of Physicians and Surgeons, and a BA from Columbia University. Lonnie Rae Kurlander, Co-Founder and CEO, is a healthcare professional with a passion for underserved populations, human rights, and digital tools. During her third year of MD/MBA training, Lonnie continuously encountered patients who came in for care without their medical records — in response, she created a program for medical entrepreneurship in collaboration with faculty from the BU School of Medicine and BU School of Business, and pursued a leave of absence in order to explore innovation in medicine. Lonnie’s mission is to enable a globally accessible and useful record of health. Andrew McMurry, PhD, Co-Founder and Chief Information Officer, is an expert in secondary use of electronic health records to enable population scale clinical investigations. Dr. McMurry was the lead architect for Harvard’s Shared Health Research Information Network (SHRINE), which provides federated search systems of over 10 million de-identified patient samples, thousands of clinical phenotypes, and 60 health institutions. Dr. McMurry’s model architectures have been cited by FDA’s Sentinel Initiative for drug surveillance and the CDC for population health monitoring. Colin Devine both directly and as a Operating Partner for Grail LLC provides consulting services to the insurance and investment management sectors.